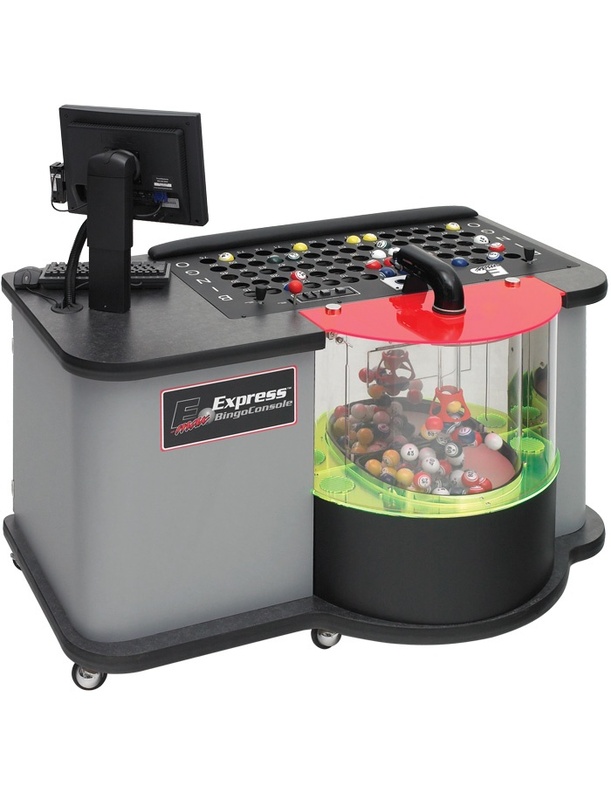 The ultra portable Max8™ is among the most powerful electronic bingo gaming units on the market. 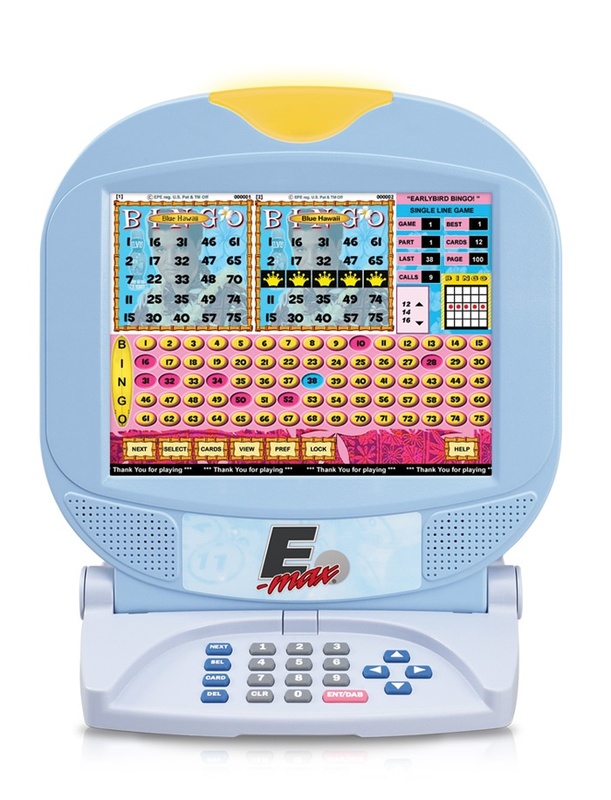 Developed to offer bingo venues a convenient and reliable profit-generating solution, the Max8 is a compact powerhouse that packs the industry's most entertaining bingo experience into an 8" display with up to 12 hours of battery life. 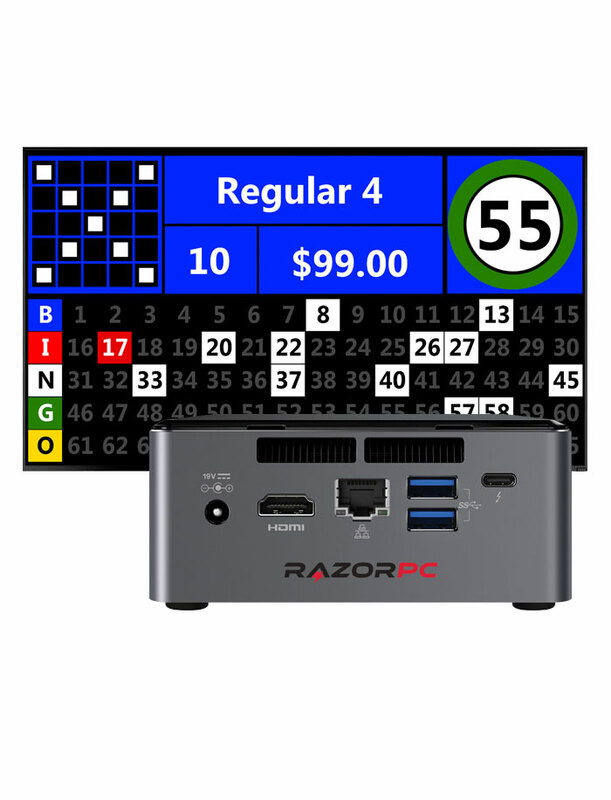 Portable, Powerful, and Packed with Features! 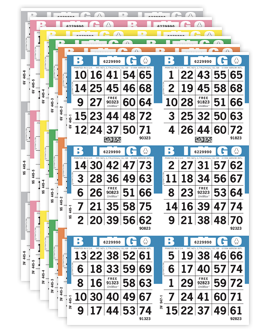 Download important brochures and comparison charts for the E-max Max8 bingo handset. 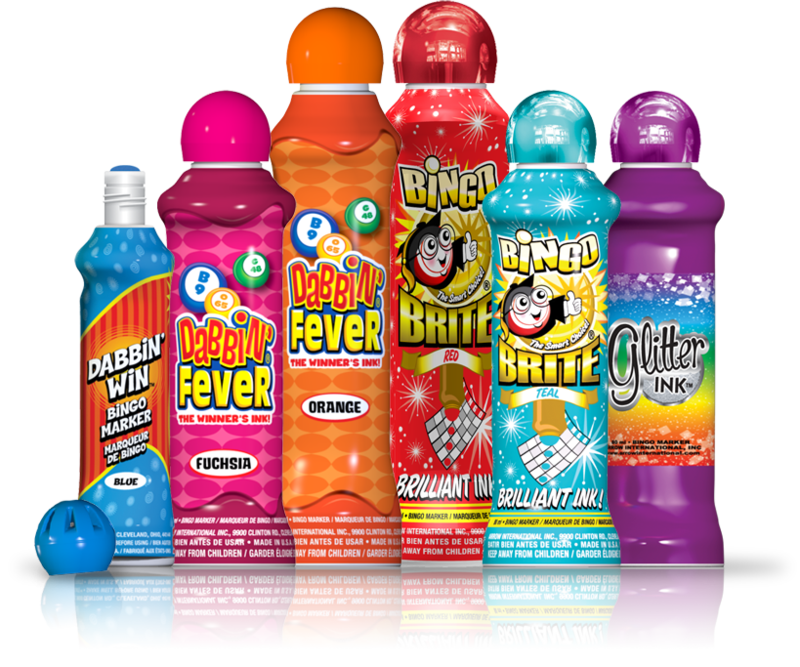 The Max8 utilizes our proprietary non-duplicating nine million bingo card library and supports U-Pick, Double Action, and Bonanza. The lightweight, portable Max8 features a durable enclosure with an integrated kickstand for table use and weighs less than 2lbs. The Max8 is equipped with dual lithium-ion batteries providing up to 12 hours of continuous gameplay on a single charge. 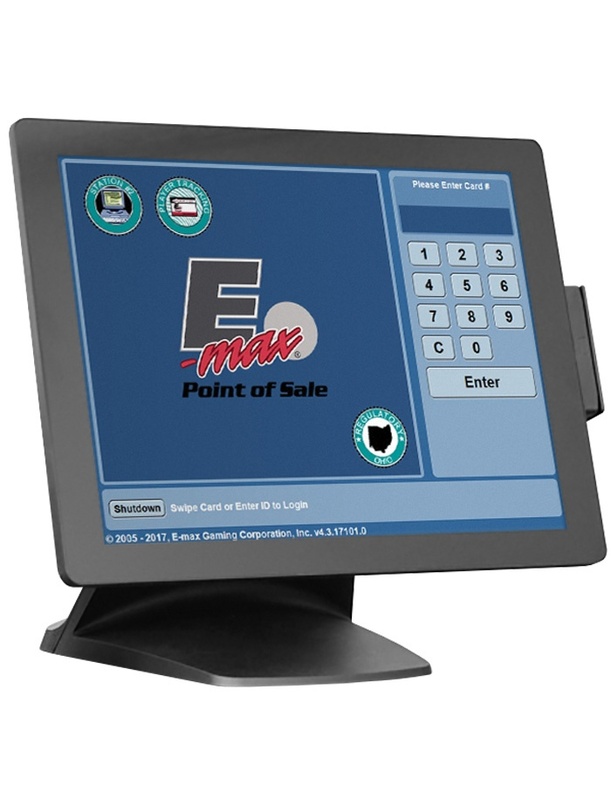 Get fast and reliable game verification via advanced security protocols using 128-bit encryption over the E-max secure 5GHz wireless network. The LD8's advanced gaming software has built-in support for a range of language options, including English, Spanish, and French. The Max8 features the EasyID player tracking system, integrated speakers, and allows players to display their best 1, 2, 4, 8, or 18 cards. The compact charging station can charge up to 12 Max8 devices simultaneously. Each 12-bay unit can be wall-mounted or stacked vertically or horizontally. The Max8 charging station offers a no-hassle, cableless, user-friendly design and power-efficient, intelligent charging. 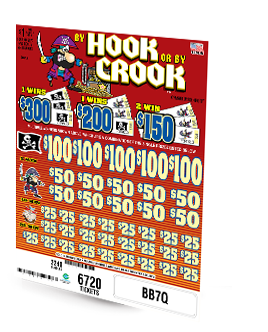 The vivid, high-resolution 8" touchscreen features a user-friendly interface that engages players in a fun and unique interactive electronic bingo experience. The LD8 features manual or automatic dabbing capabilities including fully automatic, fully automatic with catch-up, or semi-auto options. 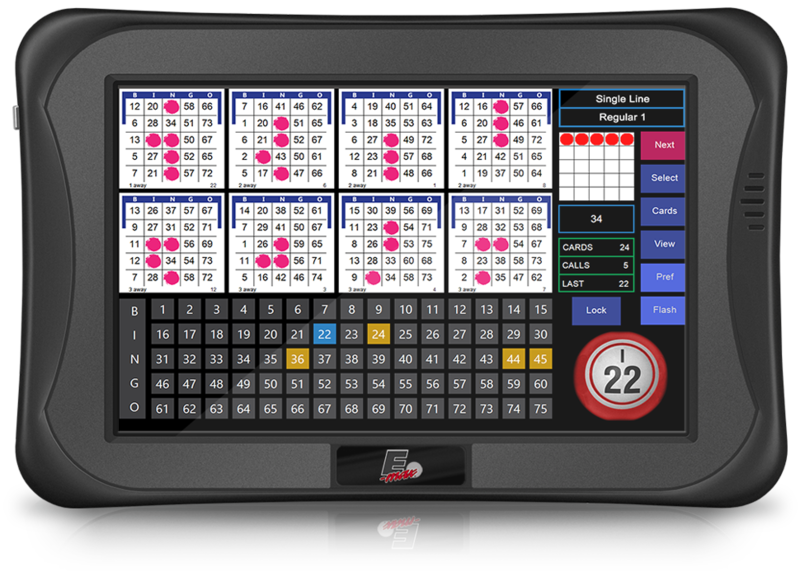 When used with bingo consoles equipped with a camera, the LD8 features an optional live view of each bingo ball as it's called.